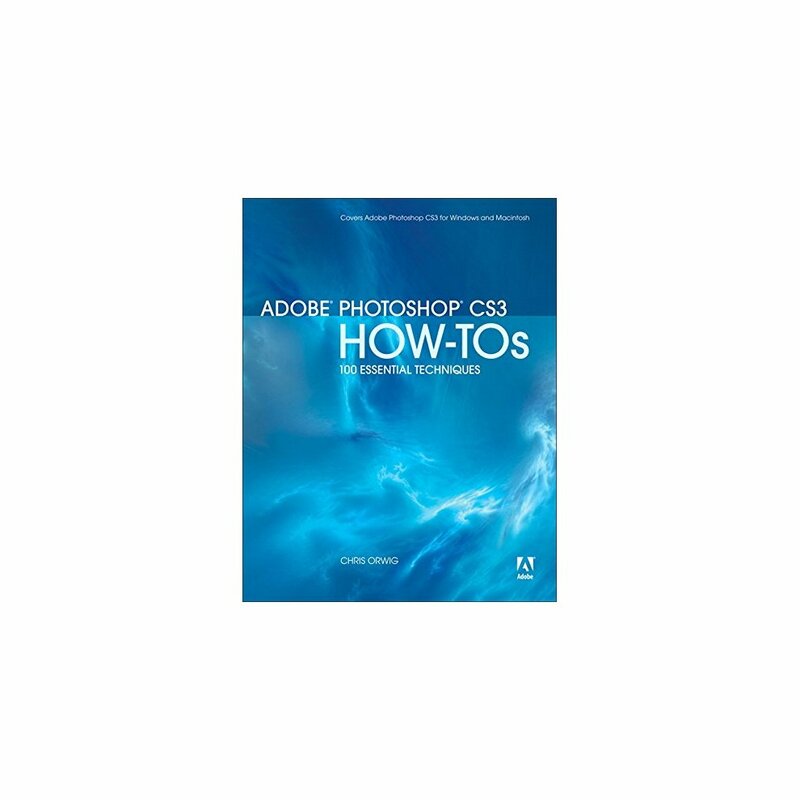 Adobe Photoshop CS3 is more than just the world's most popular image-editing tool: as part of Adobe's Creative Suite, it's a key component of an overall design workflow that lets users work seamlessly among all of their graphics applications to create graphically rich content for print, Web, motion graphics, and mobile devices. 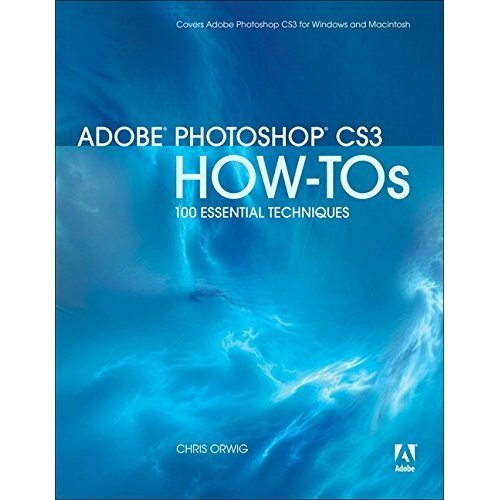 This info-packed guide lets users get right down to work by focusing on the Photoshop CS3 features they're most likely to use and showcasing each in a stand-alone tip--complete with a relevant hint or two and a graphic example. In this fashion, readers learn just what they need to know, exploring the program in a way that makes sense to them. Before they know it, users will be using the Bridge to manage their files, exploring the revamped Photomerge tool to effortlessly combine multiple images, tweaking color with Photoshop's enhanced color-correction features, and will enjoy taking advantage of Photoshop's built-in integration with Photoshop Lightroom to import, select, develop, and share their digital photos.